SEOUL -- BLACKPINK member Jennie released a short teaser video for her first single, showing the 22-year-old repeatedly whispering her name while lying down on a bed. 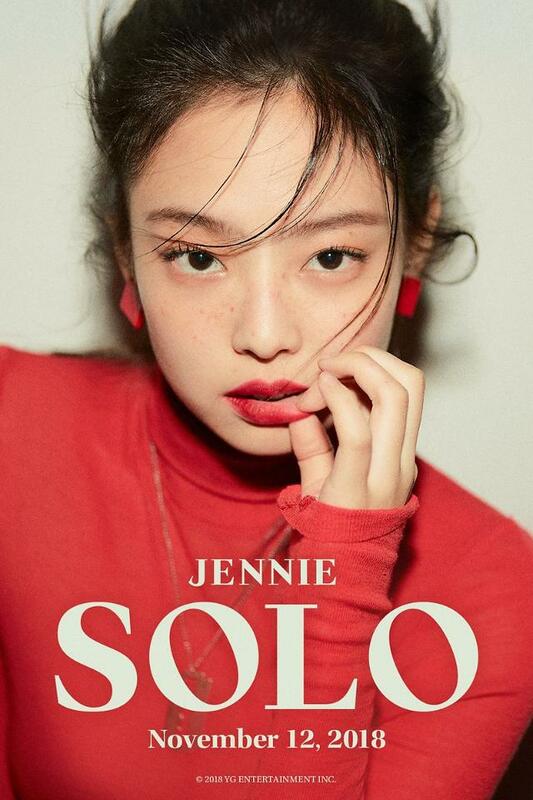 Jennie's solo single album scheduled for release on November 12 will be titled "SOLO". 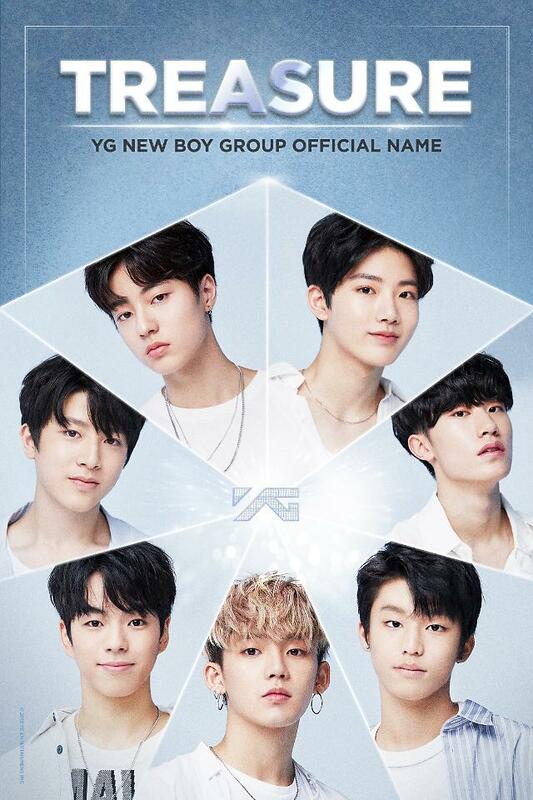 After Jennie, three other BLACKPINK members will also debut solo one by one, according to YG Entertainment.